Bach Associates Consulting Inc. is a Career Coaching, Development, Leadership and Strategy Company that deals with every aspect of an Individual’s Career Progression. We believe in Coaching, Guiding & Nurturing Our Clients by being Proactive, rather than adopting the “Wait-and-See” Reactive Philosophy. Our Clients are advanced through a Proprietary Program called, “Expedite Your Career®,” to accelerate their Career Ascendency and get them from where they are to where they want to be. 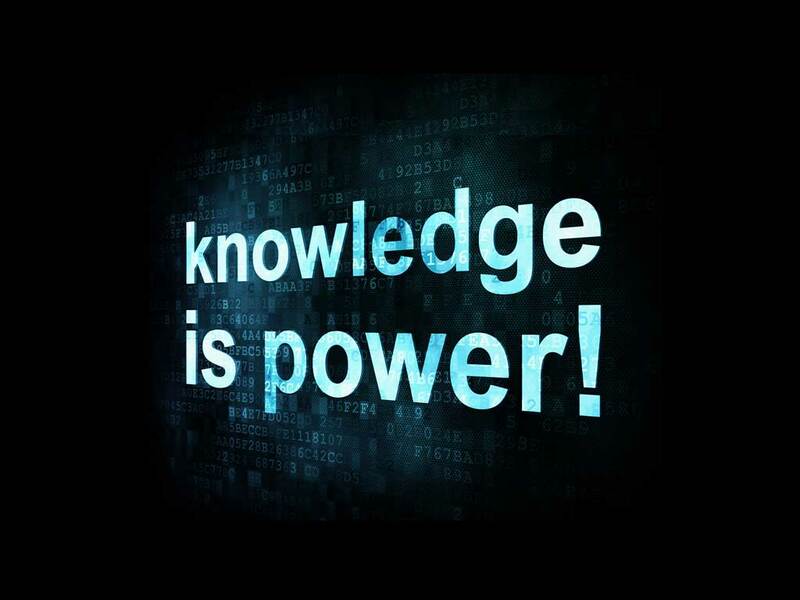 We offer One-On-One Career Coaching as well as Group Coaching and Online Courses. For further interest in any of these offerings contact us! We are in the process of launching our first Group Coaching Course. This Course will be an 12-Week Group Coaching Program with weekly sessions, starting in 2019. We are excited to be launching our flagship product, Expedite Your Career®, in early spring 2019. This will be a 12 week long Online Course which will include all aspects of the Job Search Process as well as the critical elements necessary to up level one’s Career. 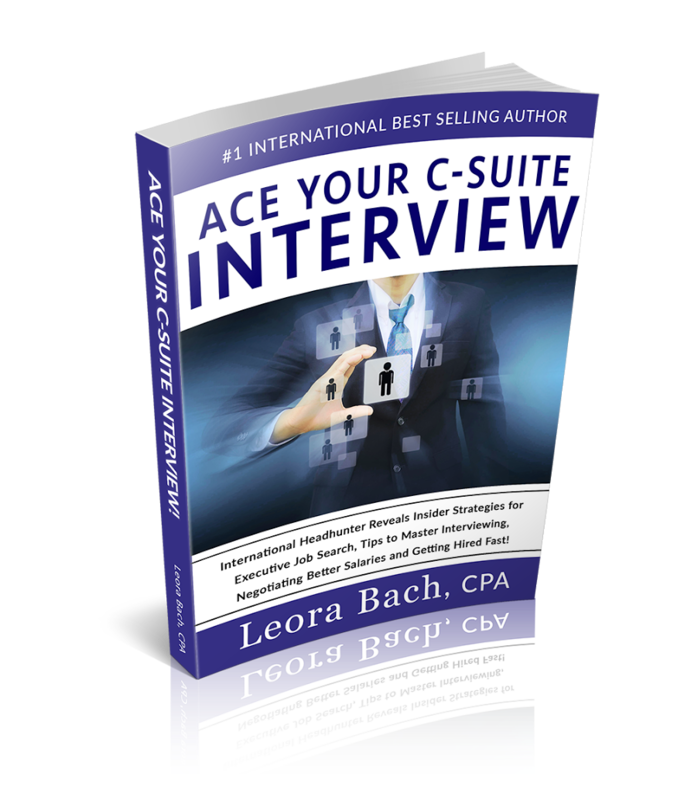 Leora Bach is the CEO and Founder of Bach Associates Consulting Inc.; a Retained Executive Search Firm that specializes in the recruitment of Senior Professionals and C-Suite Executives. 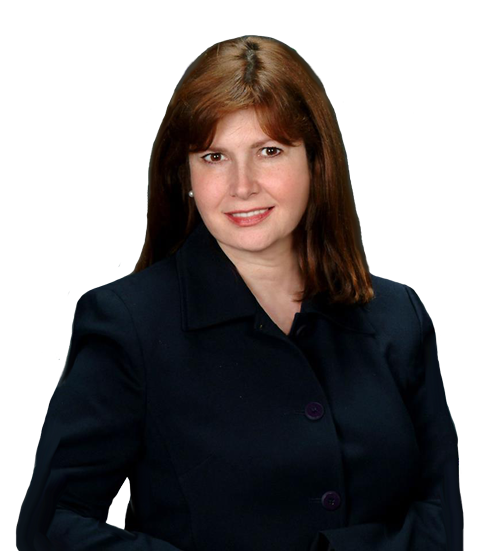 As a Career Coach & Strategist, Best-Selling Author of Ace Your C-Suite Interview, Business Owner and CPA, I bring more than 25 years of strong business acumen, Executive Search experience and a passion for helping senior Professionals up-level their Careers and excel in the corporate environment.